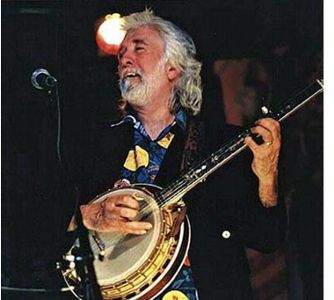 The Deering Banjo Company is celebrating the 16th Anniversary of the Goodtime banjo which made its debut to the world in 1996. To kick off the campaign in July, we are offering our loyal customers and fans the opportunity to create the logo design for the Goodtime "Sweet 16" celebrations. 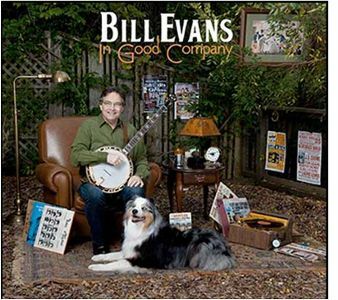 Deering Banjo Company introduces the latest in Steve Martin inspired Goodtime banjos. 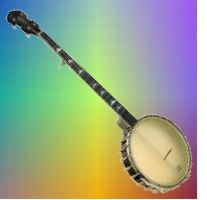 The new Rare Bird Alert Goodtime banjos are now available and include a full accessory package. 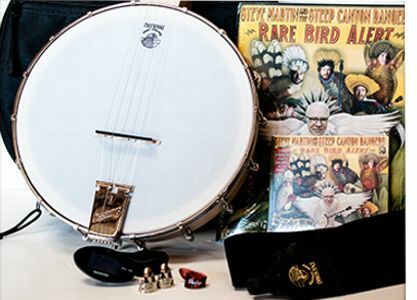 Included in the accessory package is a Deering gig bag with the Deering logo, a strap, an electronic tuner, a full set of picks, and the combo pack of Steve Martin’s Rare Bird bluegrass music CD plus the banjo tablature book. All of this retails for only $649. 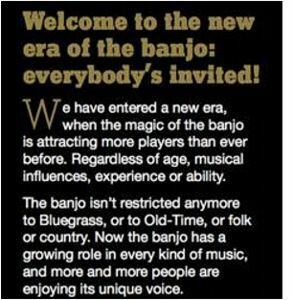 Norwich, Norfolk, UK -- UK-based specialist banjo retailer Banjos Direct has announced the launch of a new campaign on the theme 'Welcome To The New Era of The Banjo' which is designed to respond directly to the resurgence of interest in the traditional folk instrument but which may rattle banjo traditionalists. 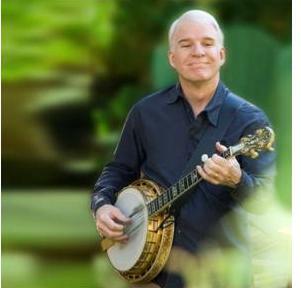 Burlington, MA -- Multi-talented Grammy® and Emmy winning actor/comedian/musician and bestselling author Steve Martin will perform on the 47th Annual Academy of Country Music Awards. Martin will showcase the banjo on a unique collaboration with ACM "Vocal Group of the Year" nominees Rascal Flatts during a performance of their new single "Banjo." The Academy of Country Music Awards will air live from the MGM Grand Garden Arena in Las Vegas Sunday, April 1, 2012 at 8:00 PM live ET / delayed PT on the CBS Television Network. Renaissance in banjo playing amongst young and old is driving best-ever sales, says UK's leading banjo retailer. 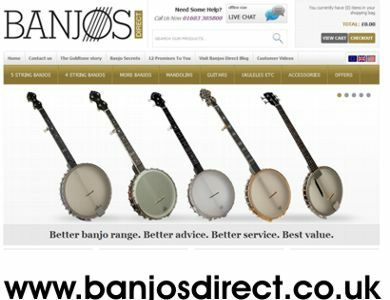 Britain's banjo retailer Banjos Direct is reporting record sales, driven by a resurgence of interest in the instrument amongst players at both ends of the age spectrum. Manufacturers in the USA and UK are expanding their ranges and increasing production to meet the demand for the instrument.